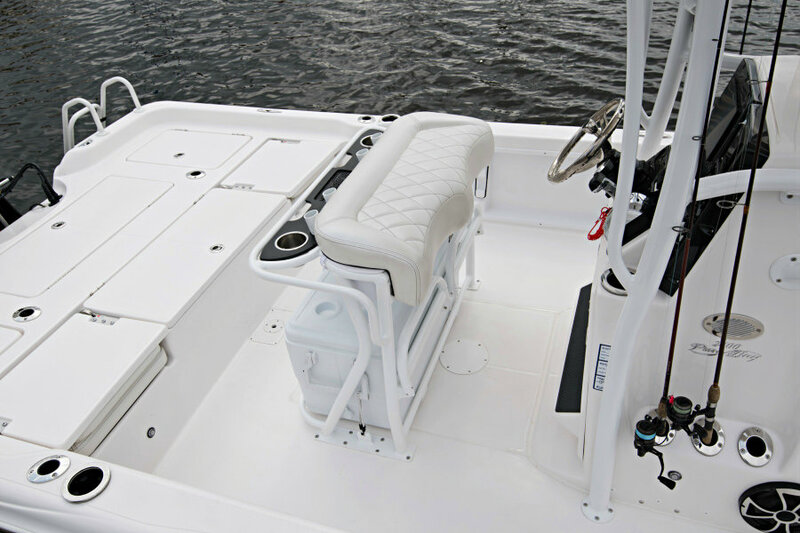 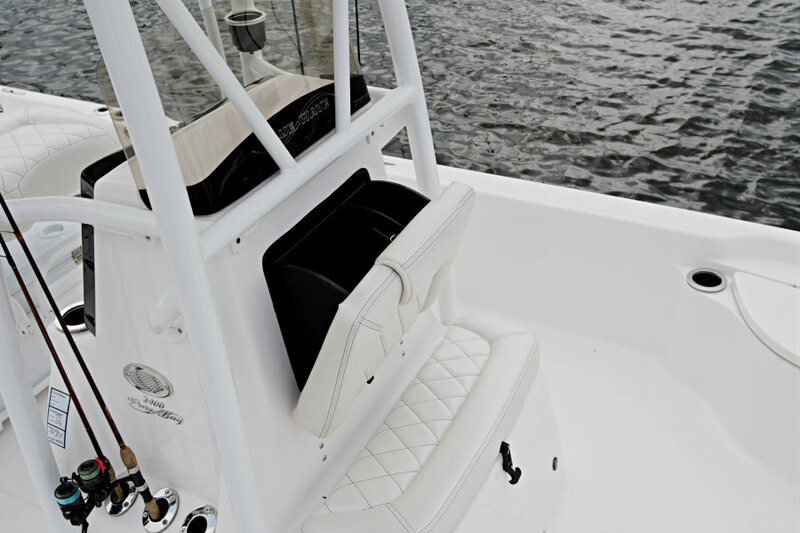 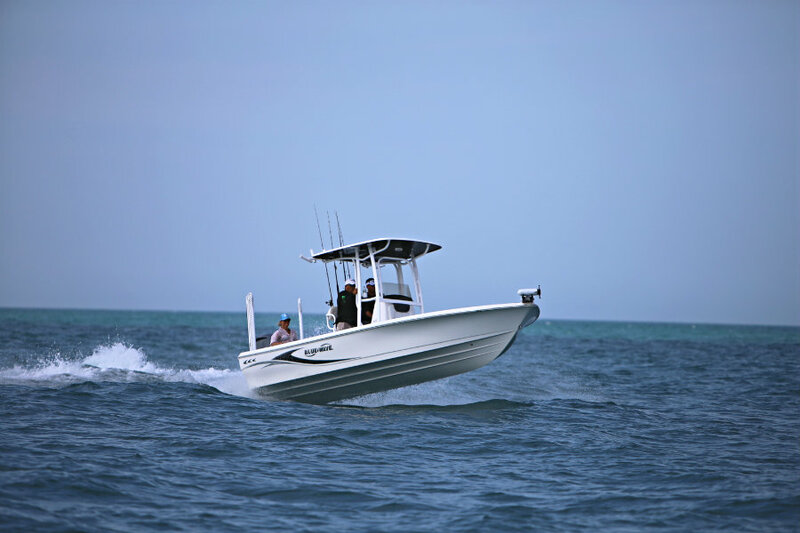 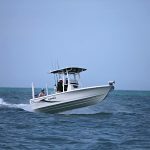 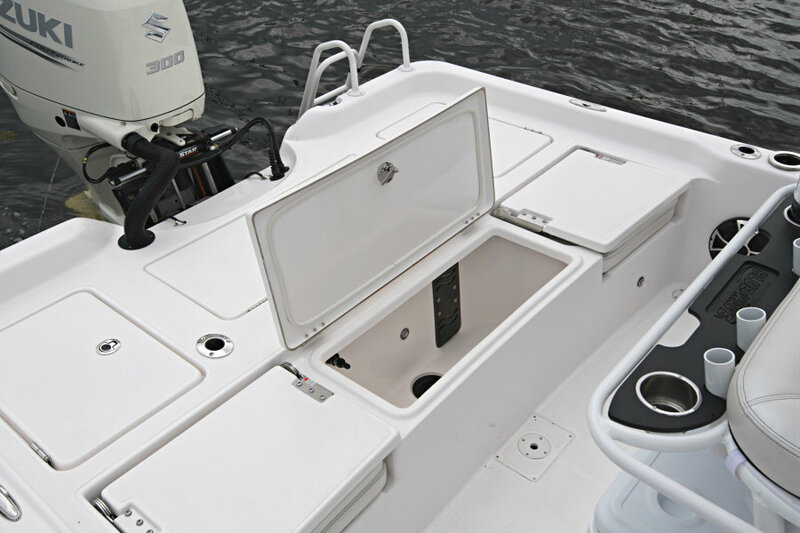 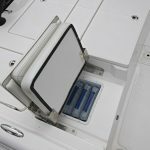 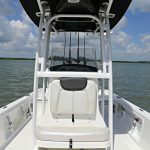 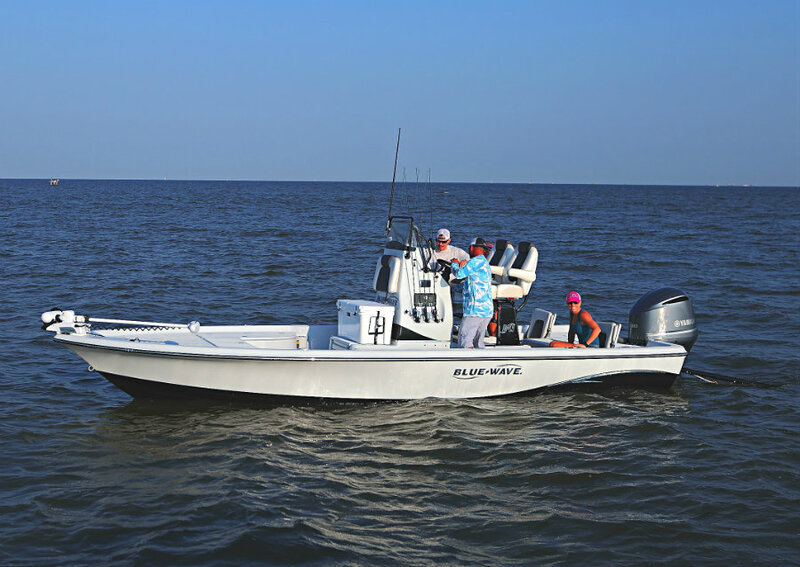 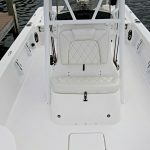 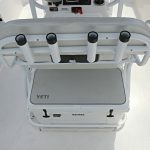 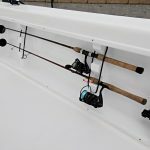 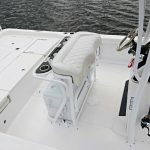 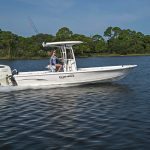 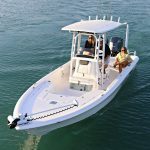 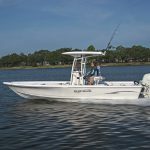 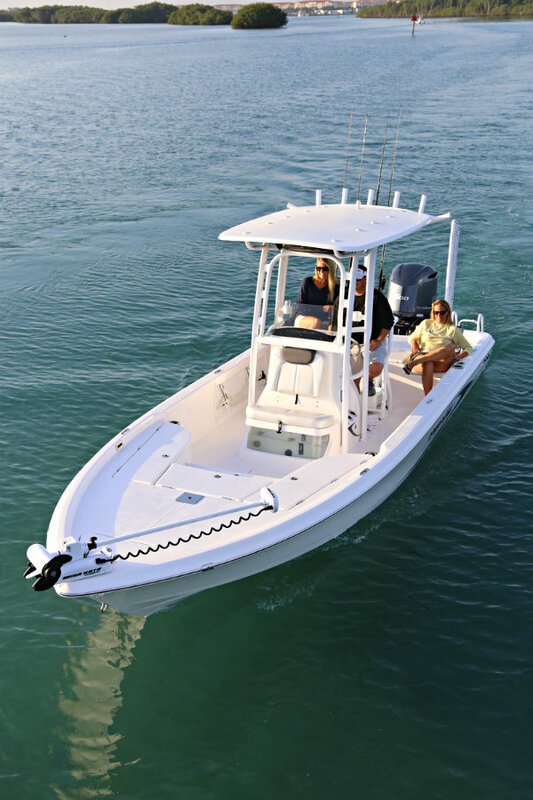 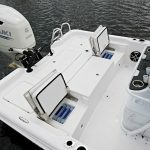 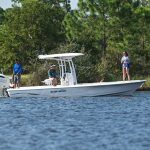 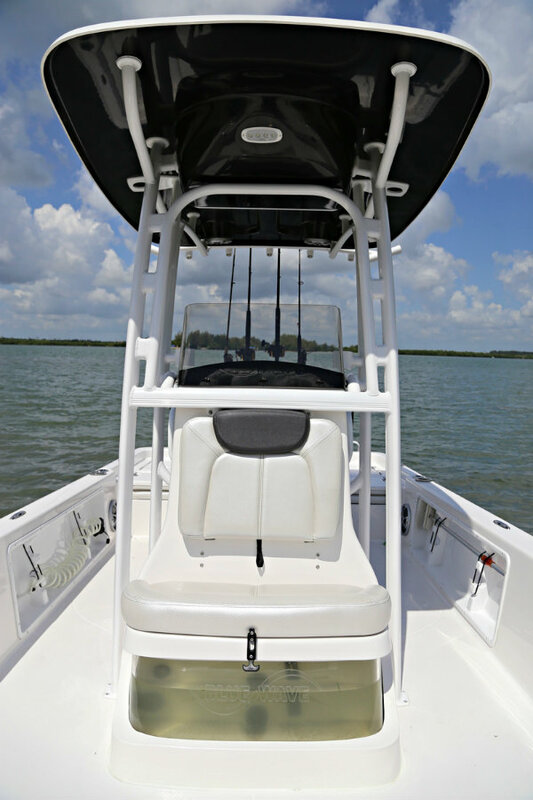 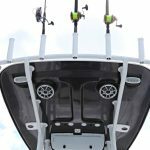 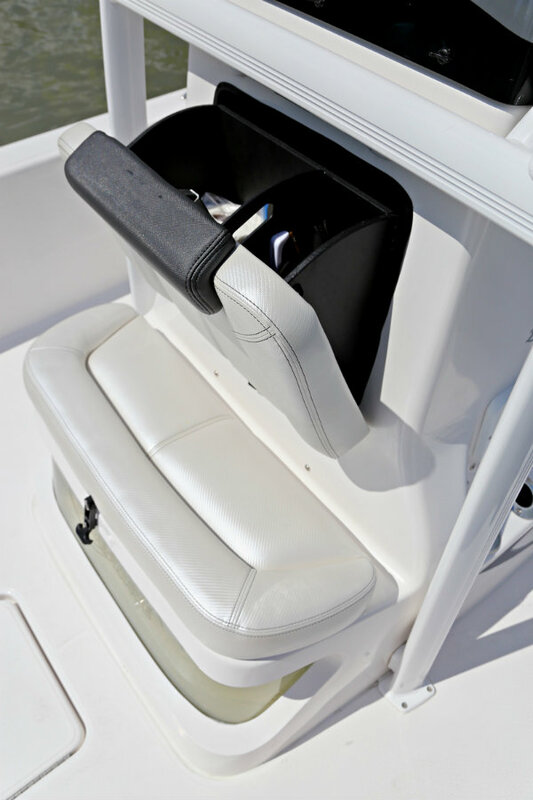 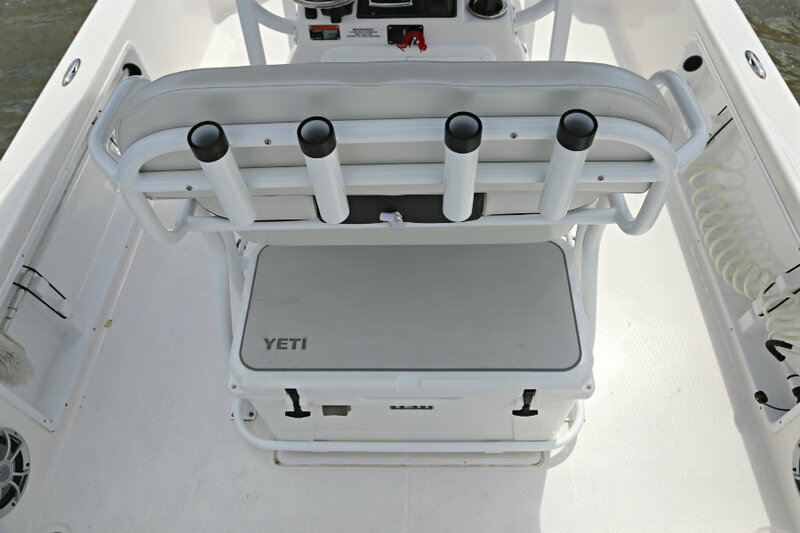 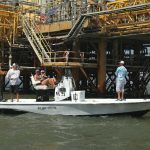 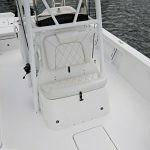 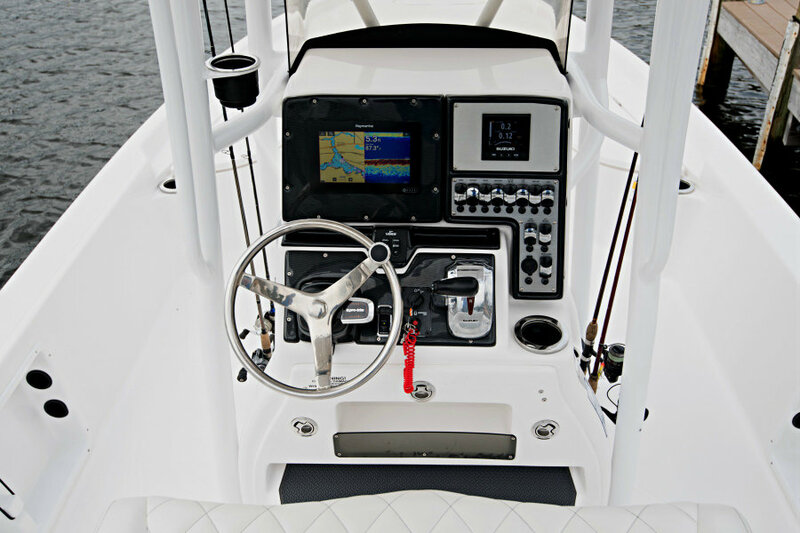 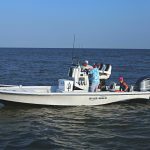 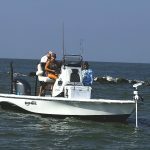 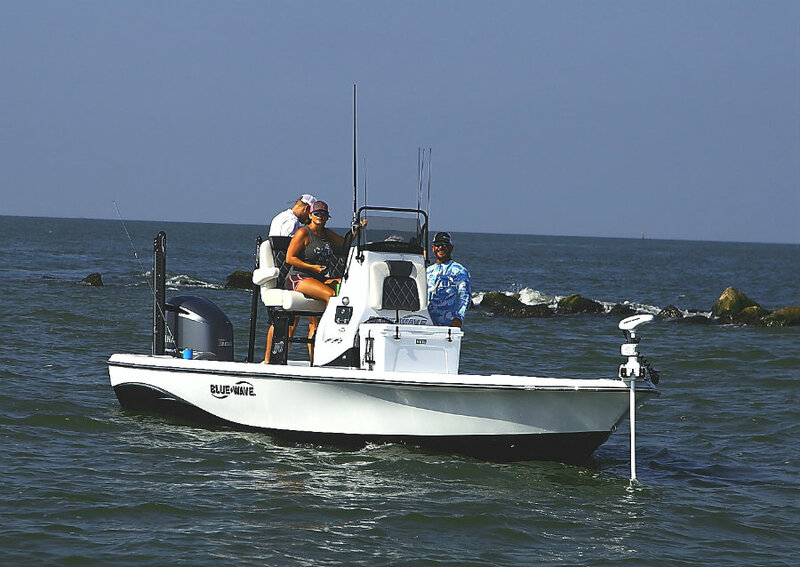 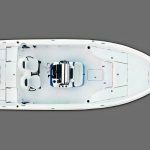 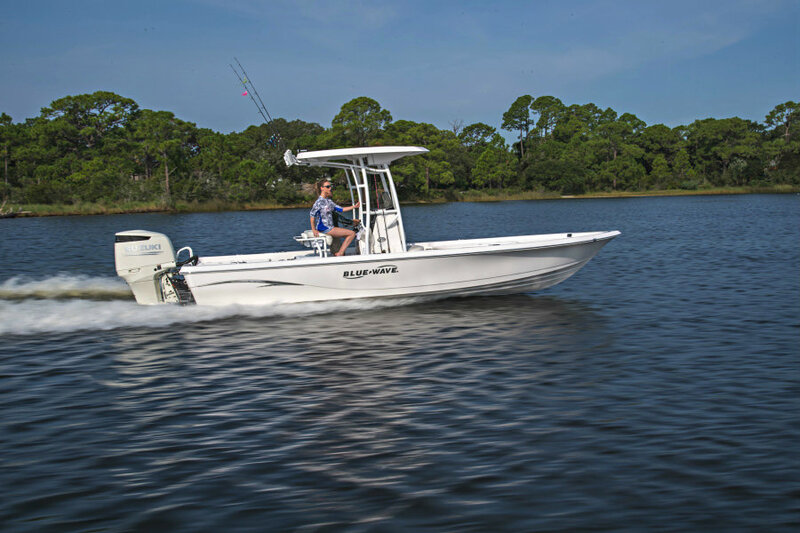 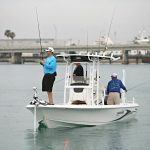 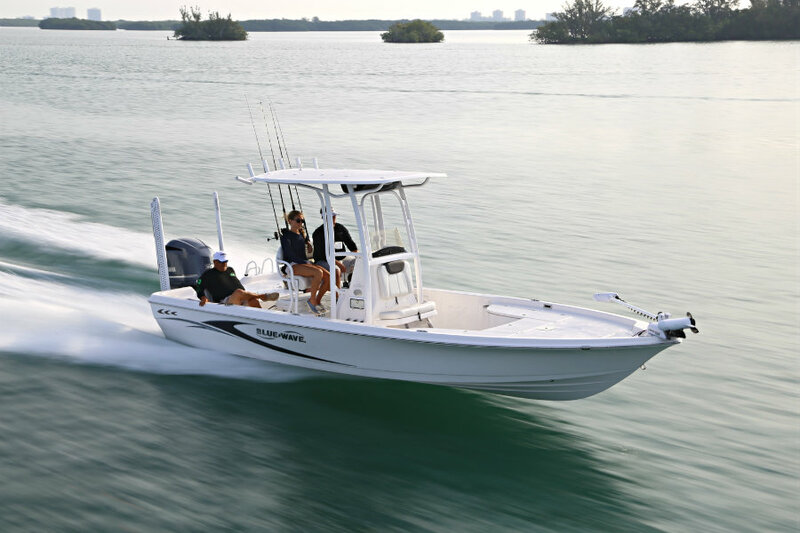 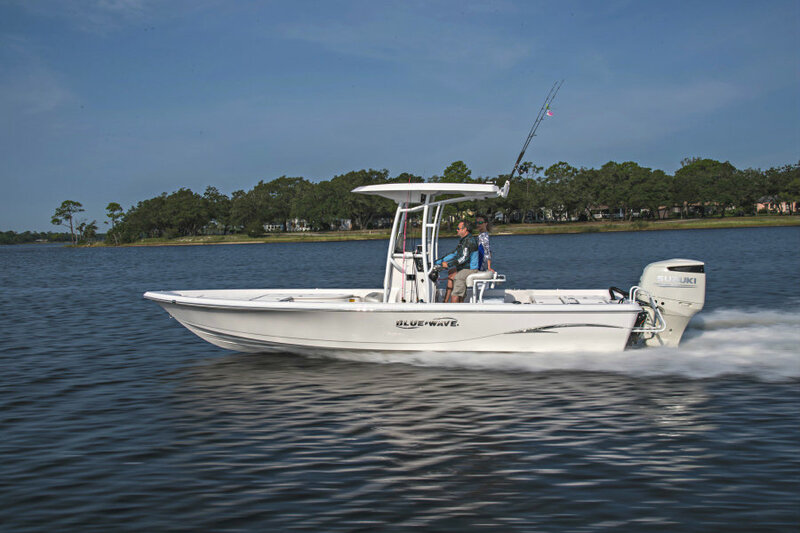 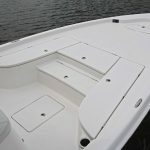 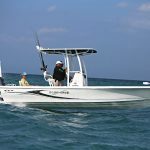 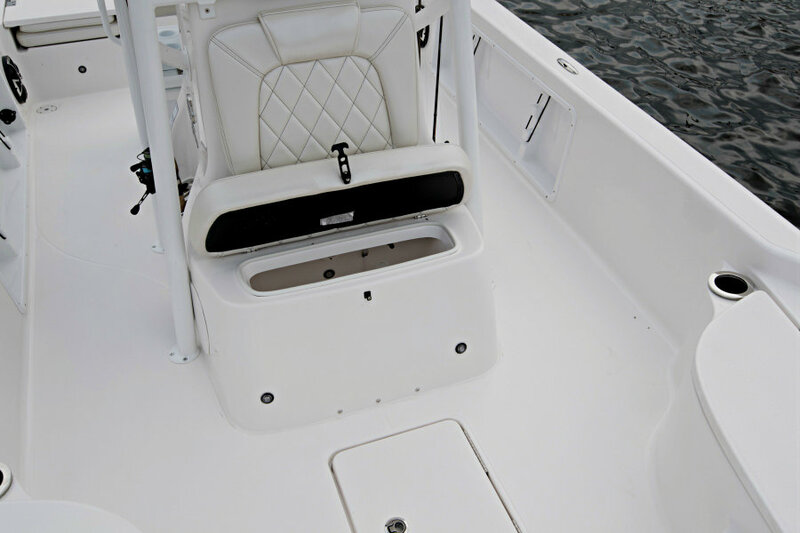 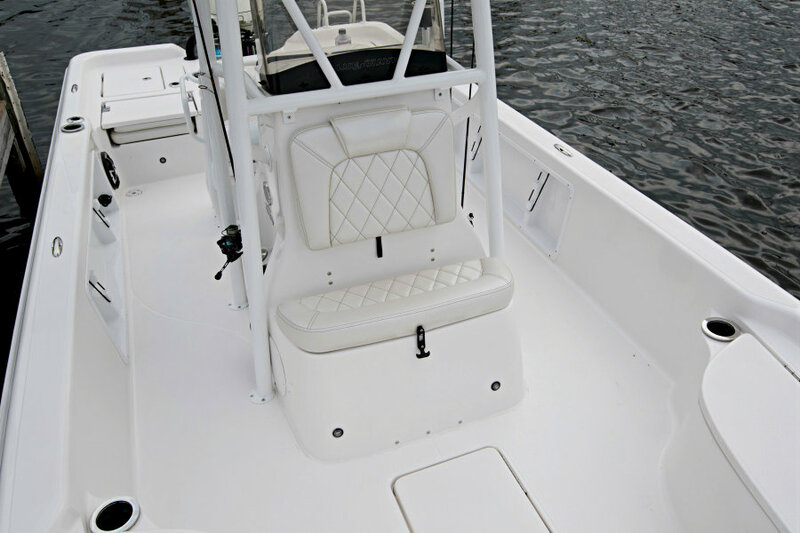 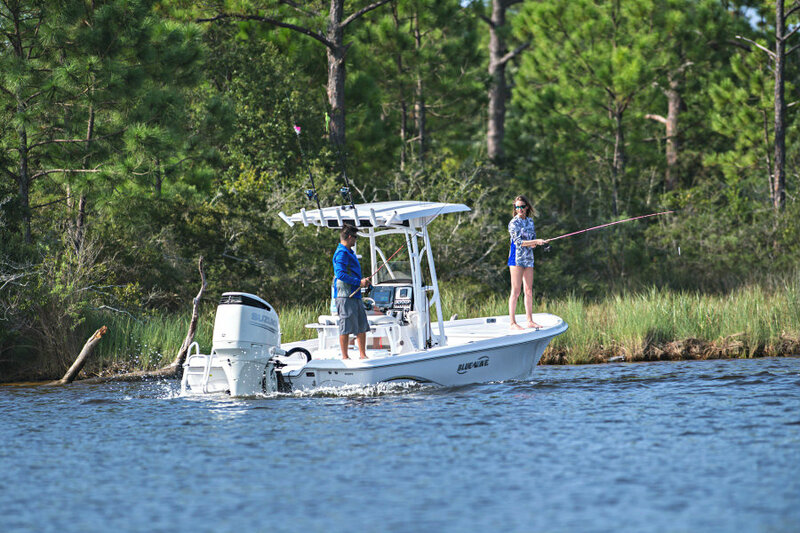 New 2019 Blue Wave 2400 Pure Bay Centre Console Fibreglass fishing boat powered by a 250hp 4.2L V6 EFI Yamaha F250 4-Stroke outboard engine. 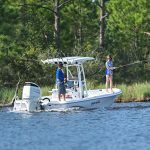 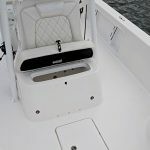 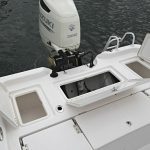 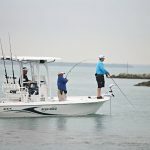 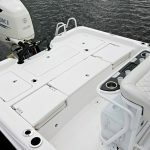 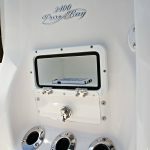 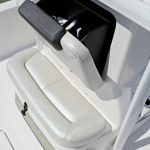 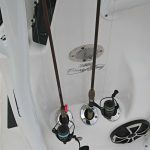 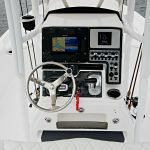 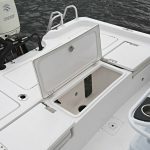 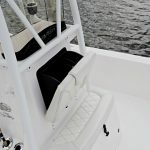 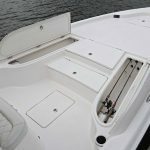 Boat Owner Review :- (i) After weeding through every bay boat for four years, we just bought a 2014 2400 Pure Bay and proud to be part of the Blue Wave Family. 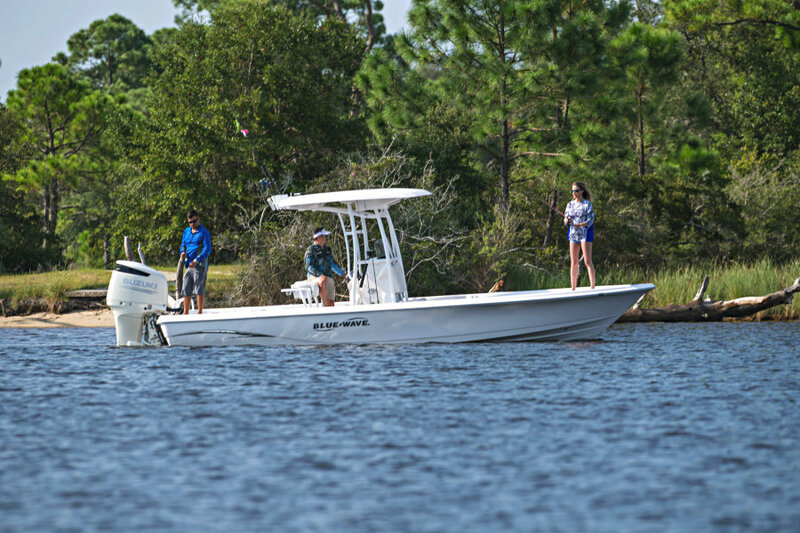 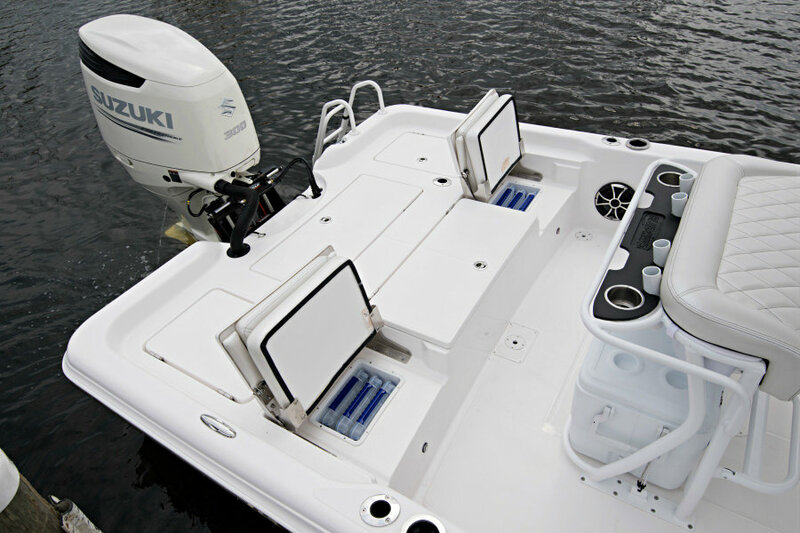 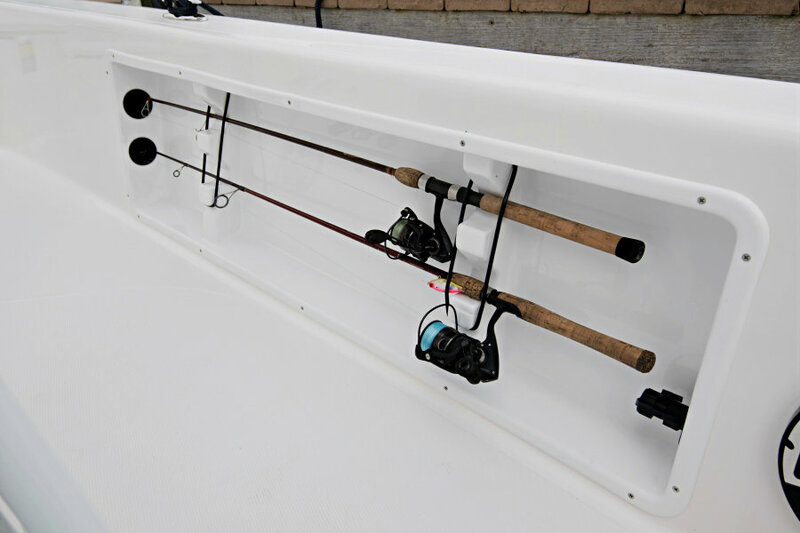 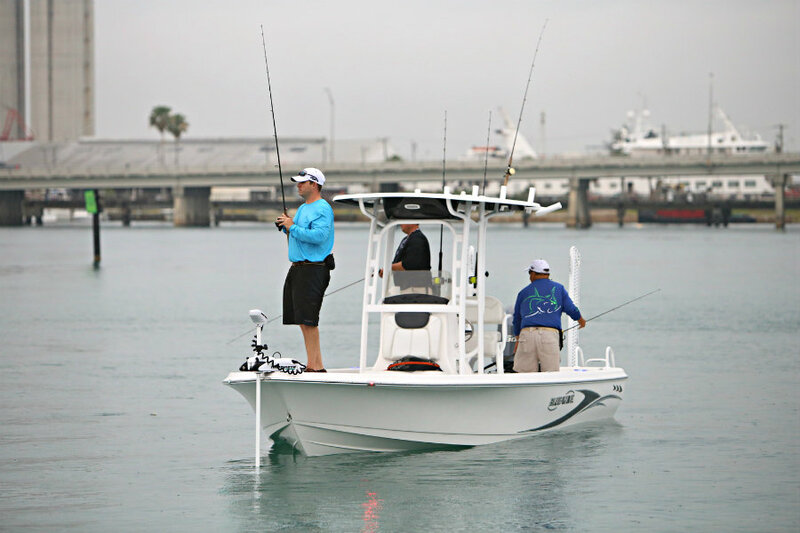 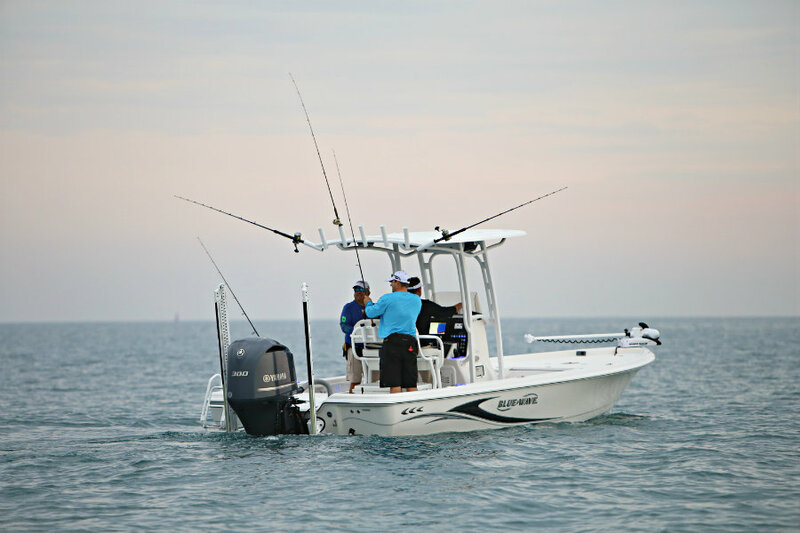 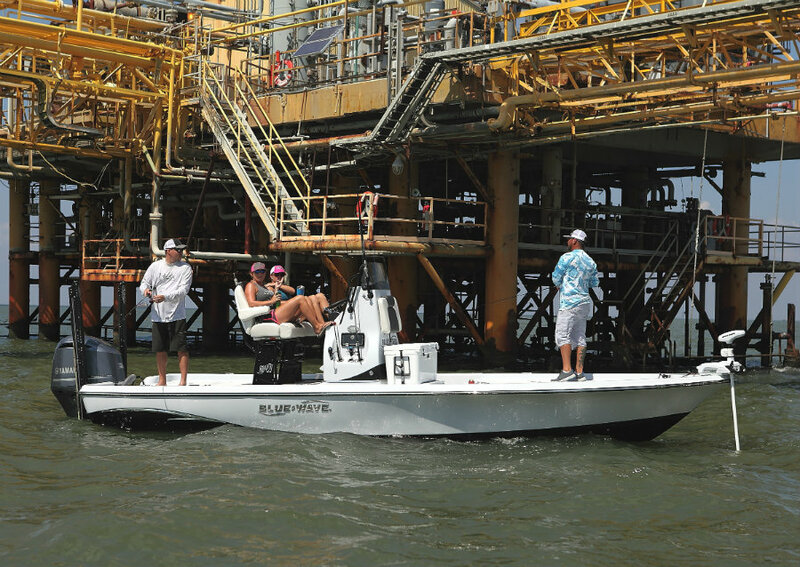 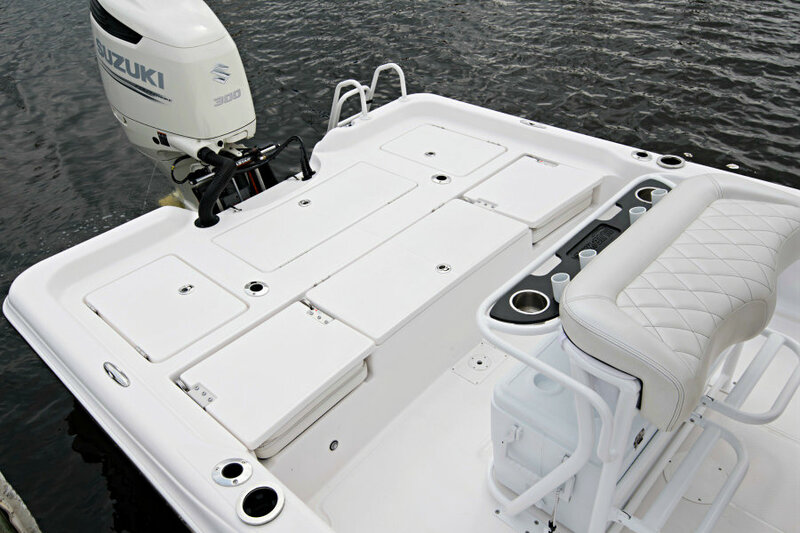 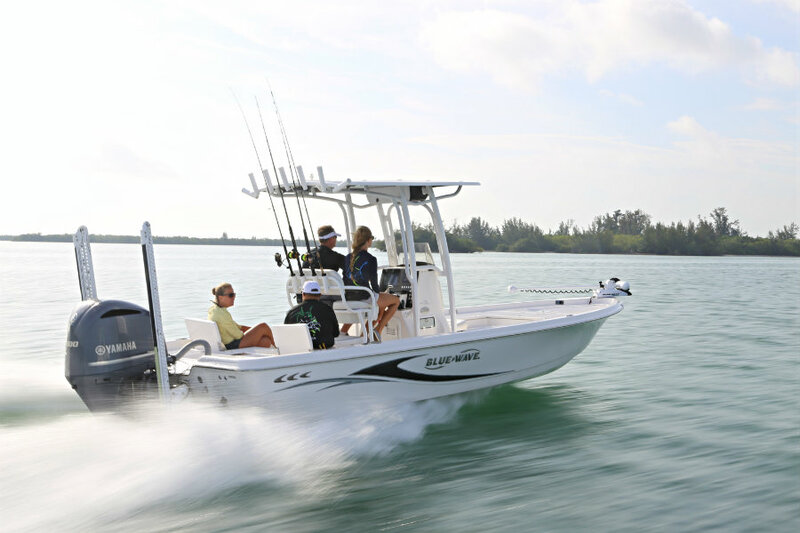 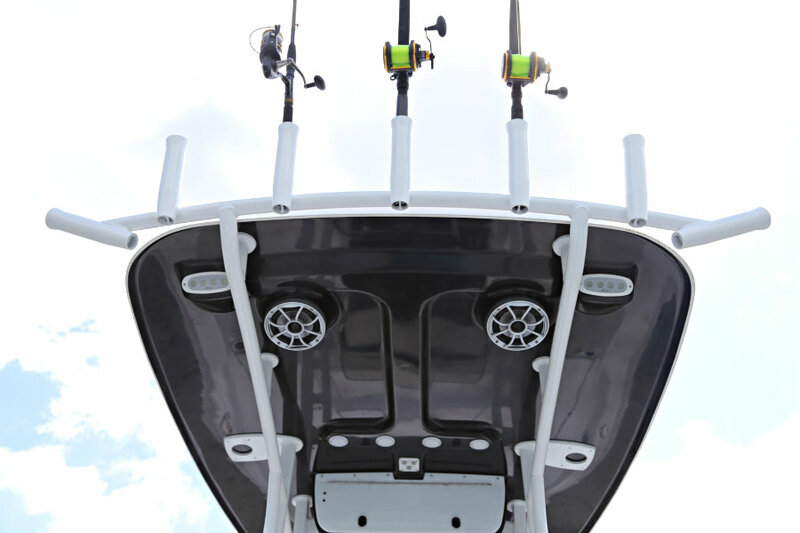 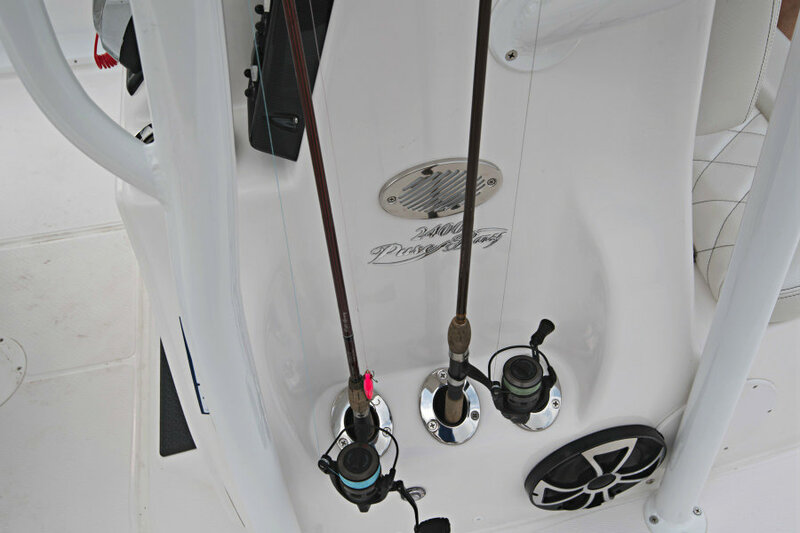 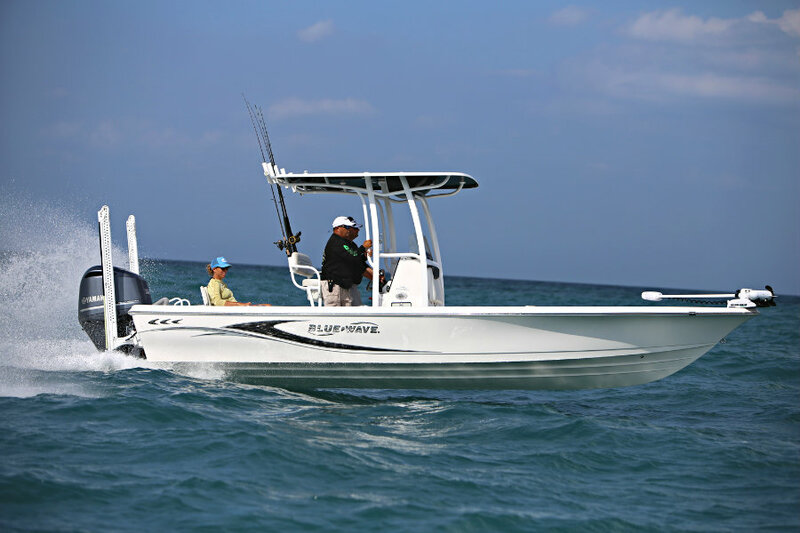 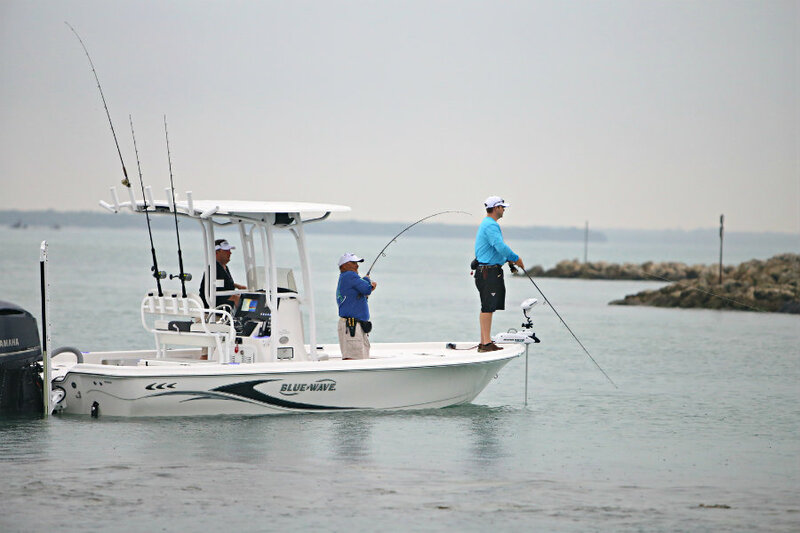 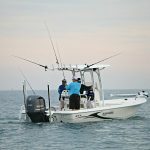 We couldn’t be more impressed with the ride and performance of the boat. 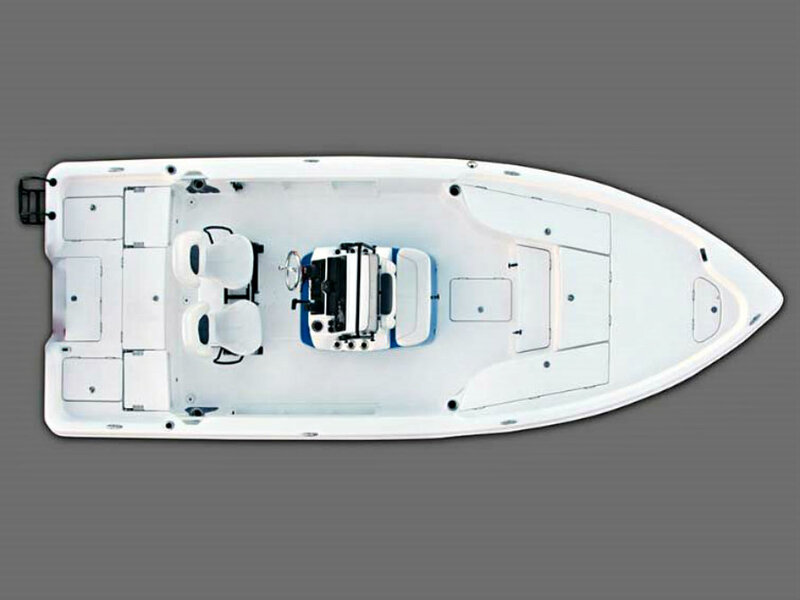 (ii) My wife and I bought our 1st Blue Wave boat in 2004. 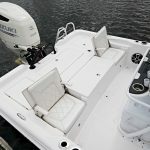 We upgraded in 2008 to a larger 24 ft. 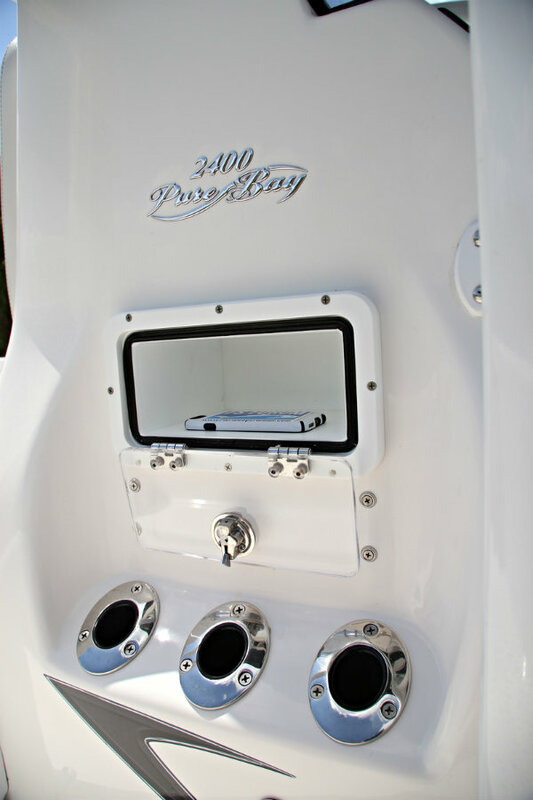 Pure Bay. 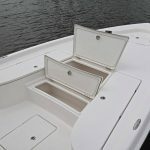 Best decision we ever made. 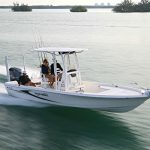 Blue Wave is not just the name of a boat. 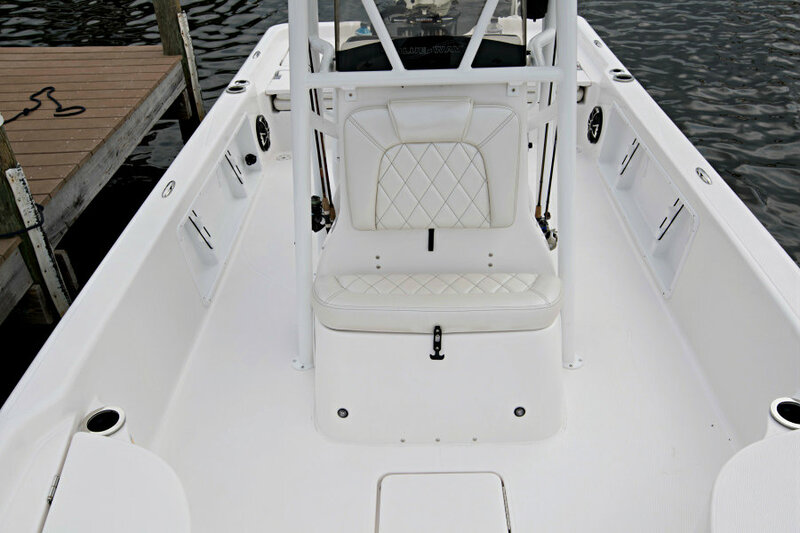 It is a mark of excellence that represents extreme high quality and unsurpassed workmanship. 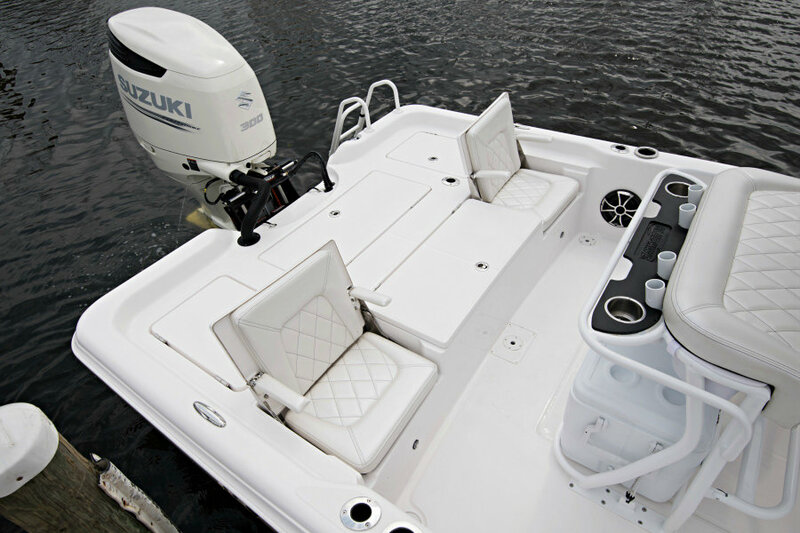 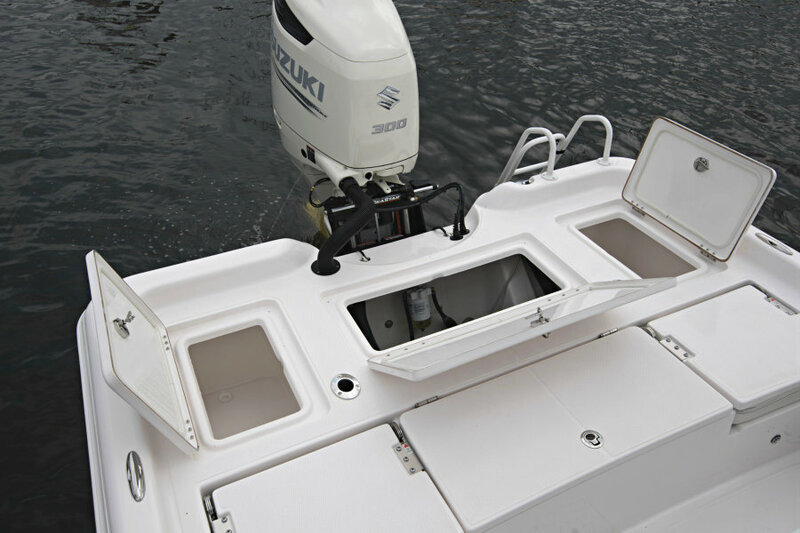 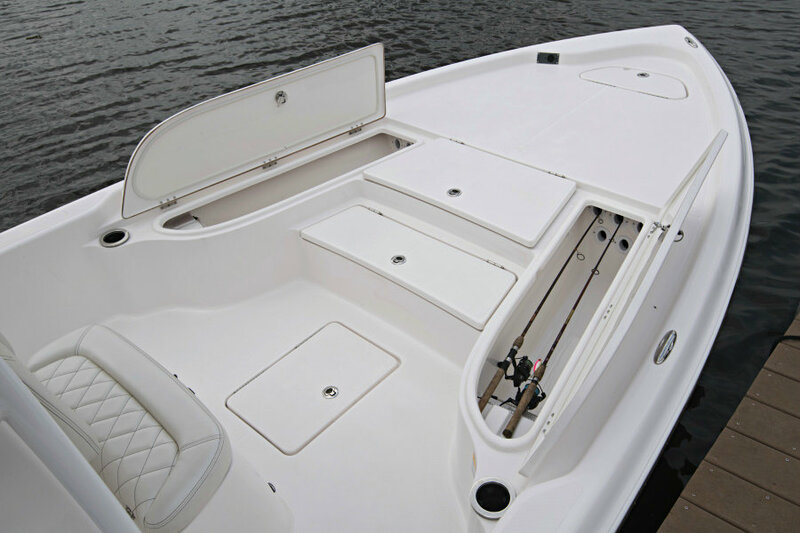 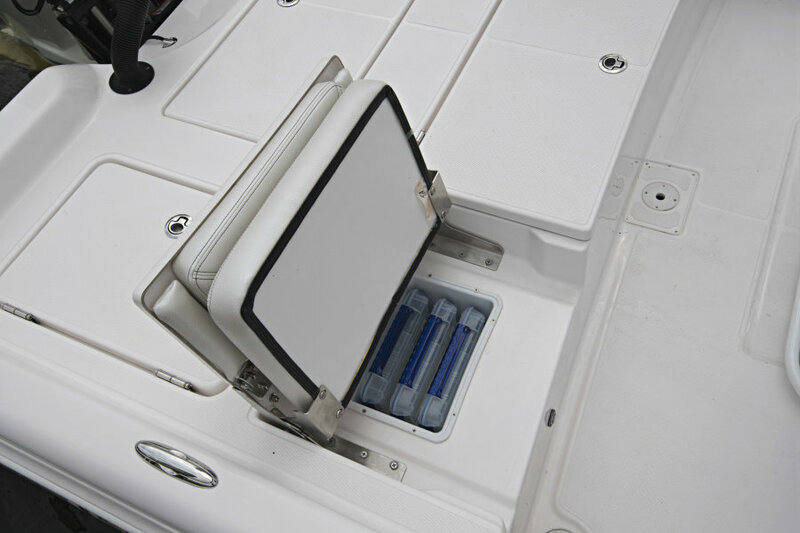 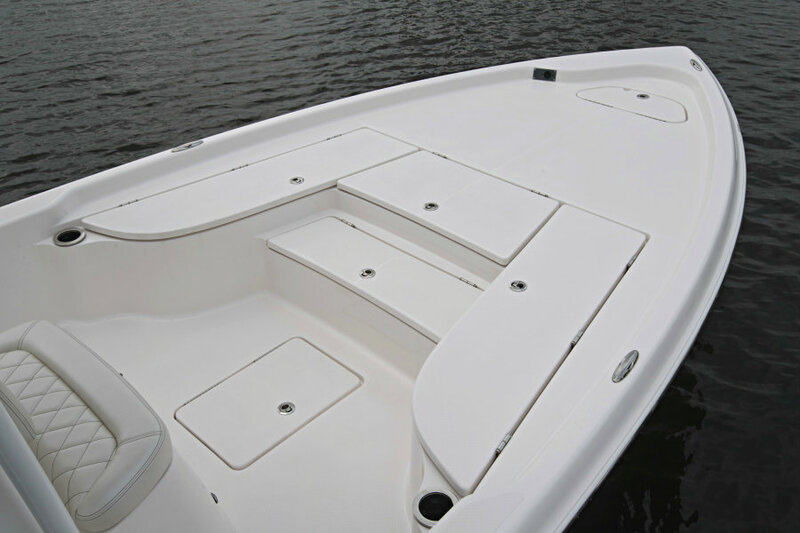 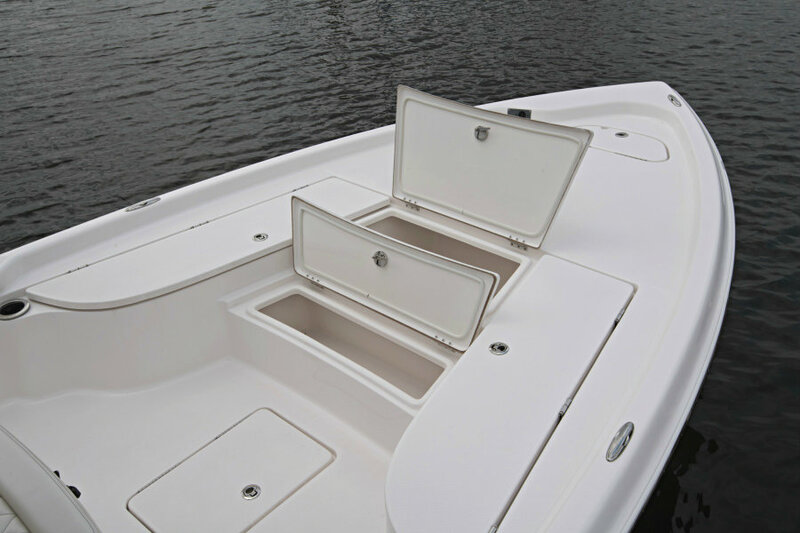 This boat can be powered up to a maximum horsepower of 350HP, and is rated to carry nine (9) people.